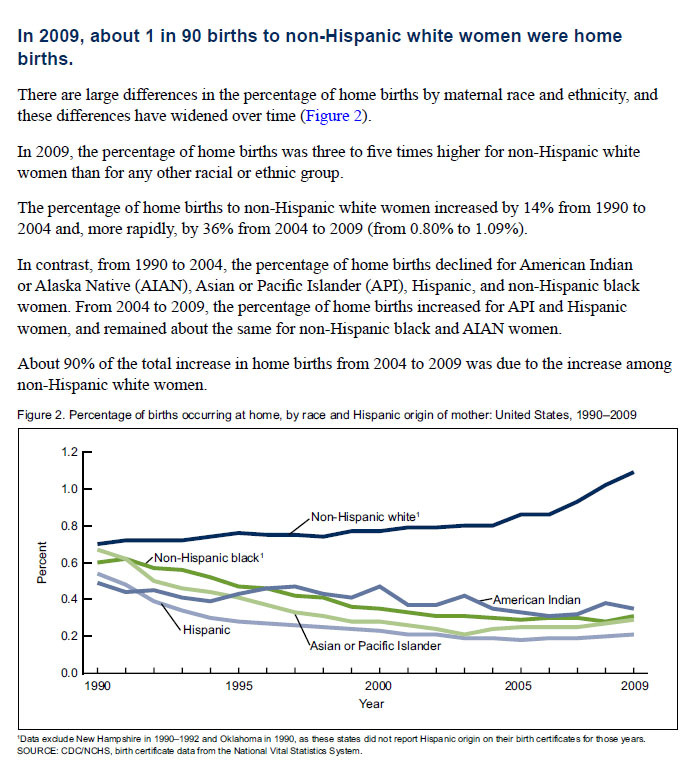 The CDC's National Center for Health Statistics just released a report on home birth (PDF) . Filled with graphics and easily understood language, this report is visually appealing and accessible to the lay public. 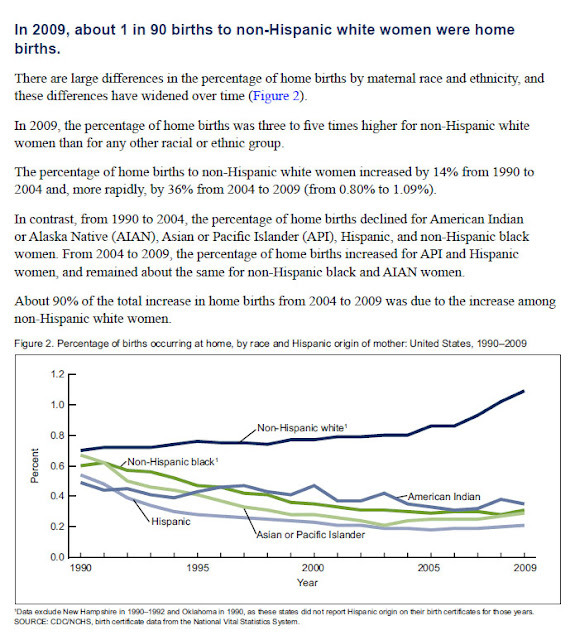 This report, titled "Home Births in the United States, 1990-2009," has spurred a NPR report and CNN news article. I’ve photographed births at hospitals, birthing centers, and at home. Certainly, the environment at home is less stressful, with mom and dad in familiar surroundings and in control of the what was going on. In all environments, I’ve been consistently impressed with the midwives I’ve been in contact with. My own midwife worked closely with me when my own delivery issues forced me to switch to a hospital birth. A doula, a birth photographer (of course), and well-coached family members can also make home birth a great experience. Baby #4 is on its way!